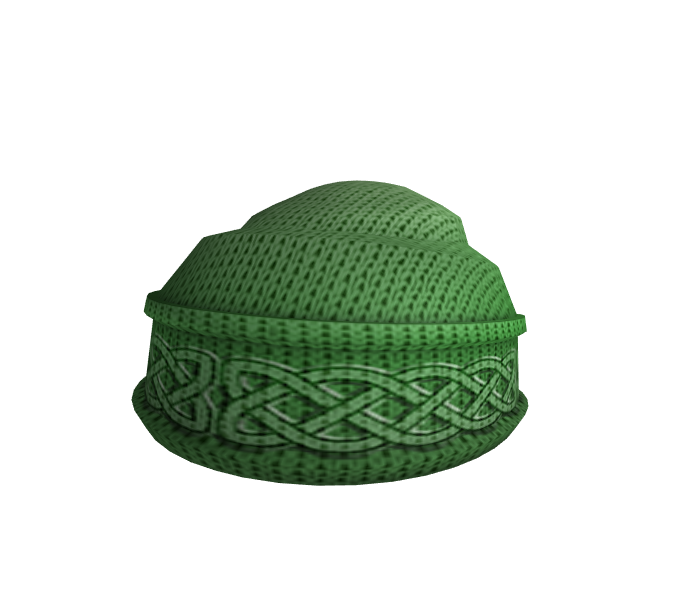 This dose remind me of the Roblox University hat because of the mesh! But I like it. I was really looking for a green beanie it looks good!